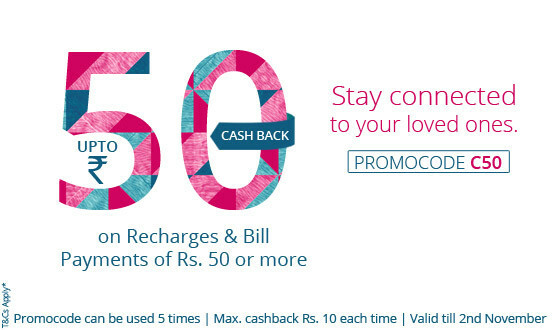 Here is new paytm coupon to get 50 rs cashback. Actually, you will get 10 Rs cashback per transaction and coupon can be used 5 times per user. Hence you will get total 50 rs cash back. 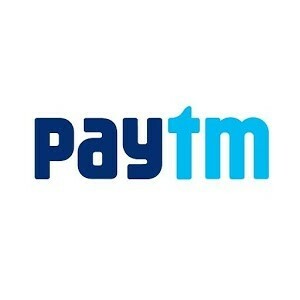 1) Download and open paytm mobile app and initiate recharge with 50 or more. 2) Apply coupon C50 and you well get 10 cashback. 3) Use this promo code 5 time and get total 50 cashback. 4) Offer is valid for both old and new users.